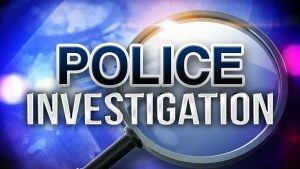 Basseterre, St. Kitts, February 9, 2019 – Police in St. Kitts on Saturday said two cousins killed on Friday night were murdered by masked gunmen. A police statement confirmed the murder of two men in the Green Tree area of Old Road in the shooting that took place just after 10 p.m. on Friday February 8. “Thirty-three-year-old Musa “Ziggy” Warner and 22-year-old Shakeem Warner were shot multiple times about the body by masked gunmen,” police said. Both Musa and Shakeem were transported to the J. N. France Hospital by the Emergency Medical Service, where they later succumbed to their injuries. “Members of the Crime Scene Unit visited and processed the scene. They collected items of evidential value,” police said. One of the two men shot and injured in the New Year’s Day (January 1, 2019) shooting incident in Nevis has succumbed to his injuries. According to a reliable source 28-year-old Jelani Liburd of Craddock Road, Nevis, died at the Alexandra Hospital on Government Road, Charlestown around 1 p.m. Tuesday, January 22. Liburd and 22-year-old Keon Moore of Bath Plain were attacked by unknown assailants while in a motor car on Stoney Grove. Moore and Liburd had sustained gunshot injuries about their bodies after they were attacked by unknown assailants while seated in a car. 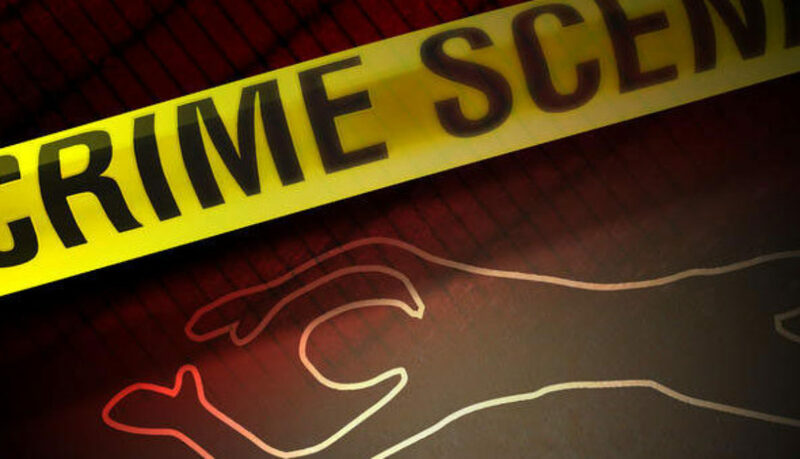 The matter is now being treated as the first murder for St. Kitts and Nevis for 2019.